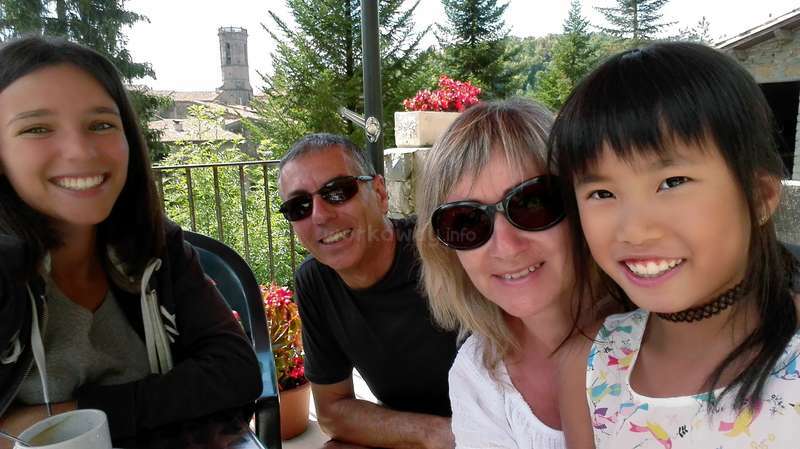 Spend time with our family and help with languages in Province of Girona, Spain. 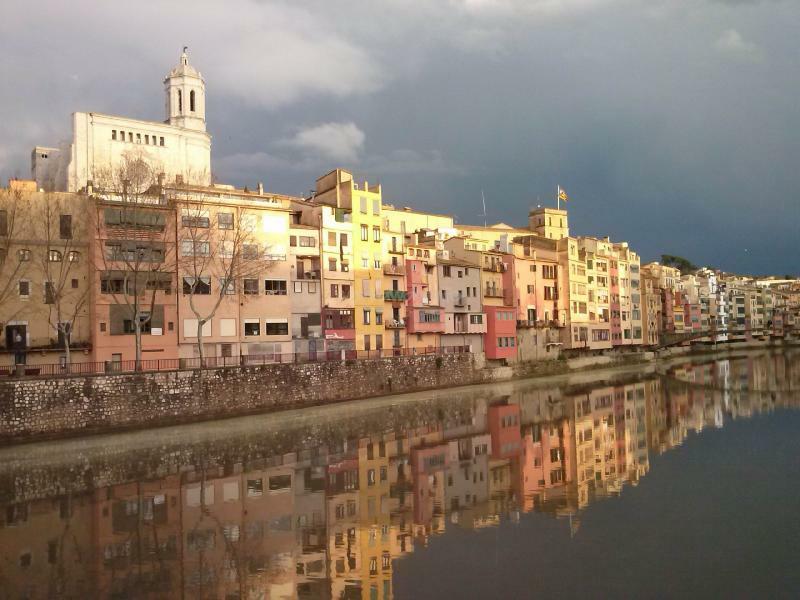 We are a family who live in the city of Girona (Catalonia). 50 km from France and 100km from Barcelona. We have a daughter , she was born in 2007. We spend our summers in a little village called Sant Feliu de Pallerols, where we have and old house and we can invite friends. 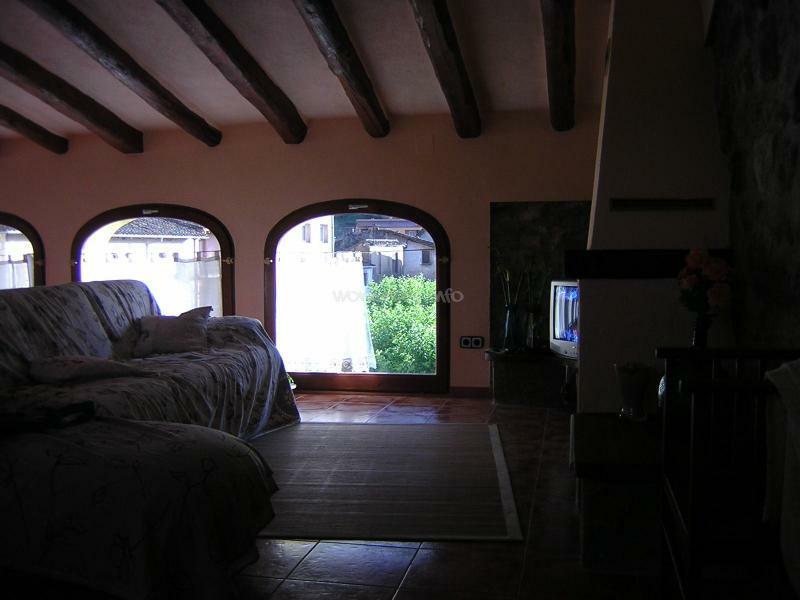 Here we have a large apartament with spectacular views of the monuntains. We like nature and quiet life. We are looking for a girl who speaks either english or italian and who would like to practice her spanish to spend time with our family. Next summer 2019 ,we need a volunteer (preferably female) in August. Girona is one of the four provinces of Catalonia. It is near to France, the Pyrinees and Costa Brava. 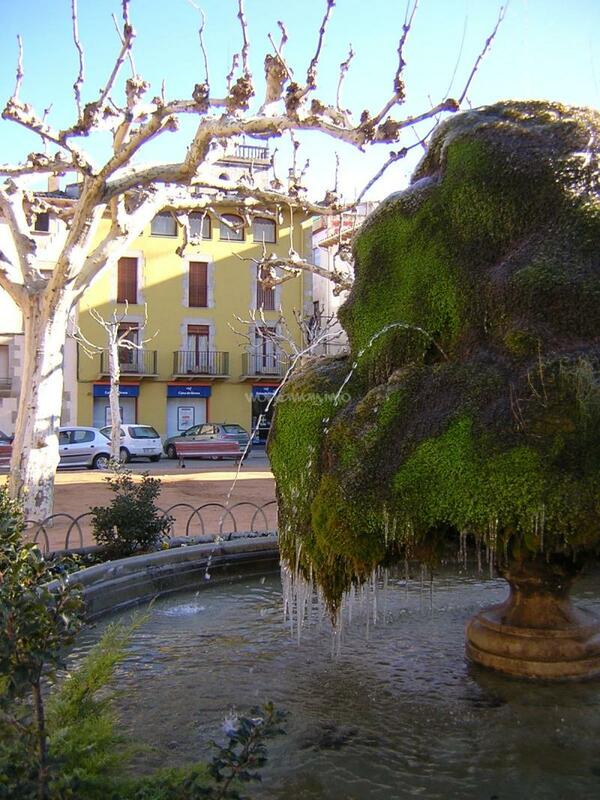 Sant Feliu de Pallerols is a village in the Garrotxa zone. It’s 40km far from the Pyrinees mountains and 40 Km from the beaches of Costa Brava zone and near the city of Girona. Girona has an Airport, 12km far from the city centre. You can fly to in a low cost company. 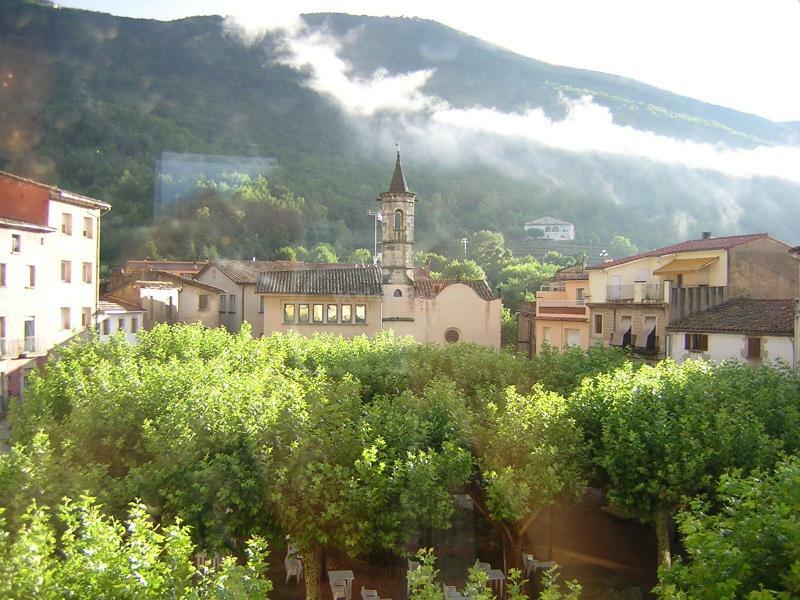 The province of Girona has got a lot of places to visit: mountains, beaches, cities, villages . Besides, the distance between Barcelona and Girona is 100km . There are very good comunication between the two cities, by train or bus. They can learn languages: catalan and spanish and they can visit beautiful places and try local foods. We are looking for a girl who likes to spend time with us, we will do activities together. 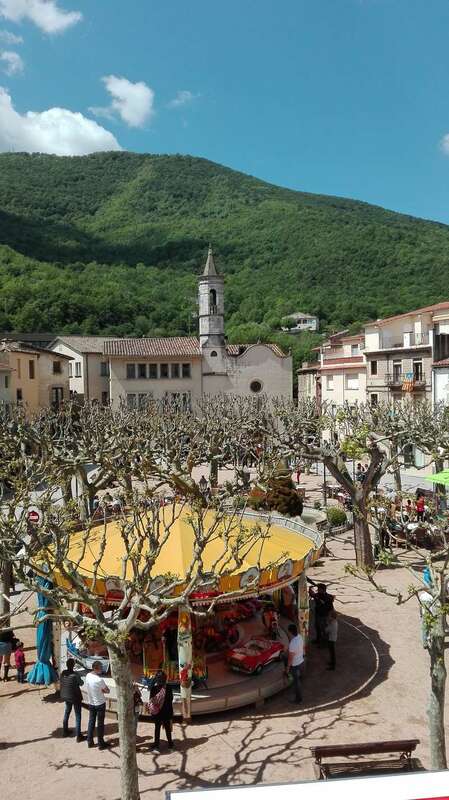 Activities would include going to the local swimming pool, walking, cycling, going shopping, visits to all the beautiful local sites including medieval villages and the wonderful city of Girona. Spending some holidays together and beeing part of the family...practicing languages and enjoying the summer! An open mind person, an responsible person. We also want a clean and tidy person. We offer a private own room with your own bathroom with spectacular views. Our house is in the center of the village, in the square. Intenet access is very close to our house and it's free. How can I describe propely this beautiful family! From the minute that I met them, I felt like I was part of the family. They made me discover a lot of beautiful places. Carolina is a one and only little girl. Being and staying with her was so much fun! We did a lot of activities together. We went to the beach, did some hicking, swimming, walking… read more in the city of Girona. 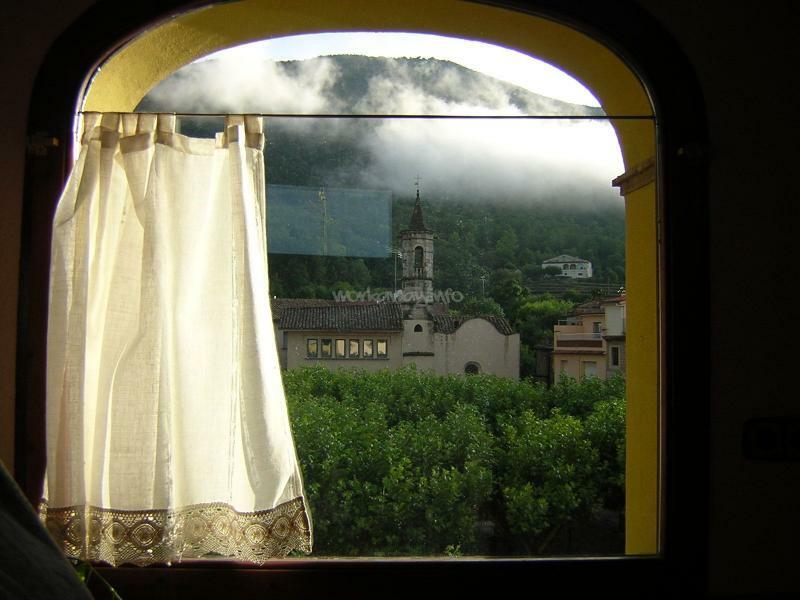 The place in the little village where they live for the summer is just so cozy and in the middle of beautiful moutains. It's very quiet and everybody is so nice. 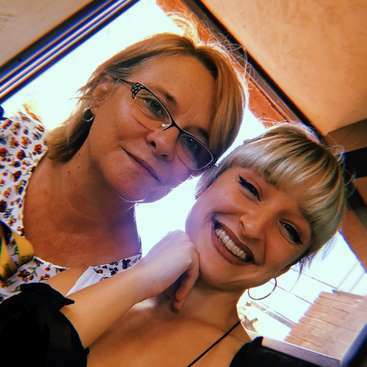 I had the chance to meet the lovely family of Montse too and I really loved the experience to taste typical food and try to speak a little bit of catalan. I really enjoyed my time with this family. I will always miss them for sure. They made my trip really interesting and unforgetable. I couldn't thank you all enough for what you have done for me. I really look foward to meet you again in Quebec or in Catalunya! This summer with Giorgia we been very well, is a very polite girl, loves children and she likes to know new places. She was one more of our family. With our daughter has spent a lot of time playing and also she helped with the house. We will be forever grateful and she will be part of our lives, we’ll remember Giorgia for ever. Thanks!! He pasado todo el mes de Agosto con Montse Miquel y sobretodo Carolina. Hemos hecho muchas cosas juntos, ellos me han echo descubrir lugares típicos, tradiciones locales de la Catalunya desde el mar a la montana. Ademas hemos hecho muchas actividades como ir a la piscina, caminatas andar con bicicletas. etc etc..
Con Carolina hemos hecho muchos espectáculos, montado un museo, bailado, cantado y jugado a muchas muchas cosas. Ella también me enseñaba Catalan, Espanol y yo Italiano, es una niña brillante ! Montse and Miquel were kind enough to pick me up from the airport and made me feel very welcome and comfortable. The flat provided is a very nice space in a lovely home. 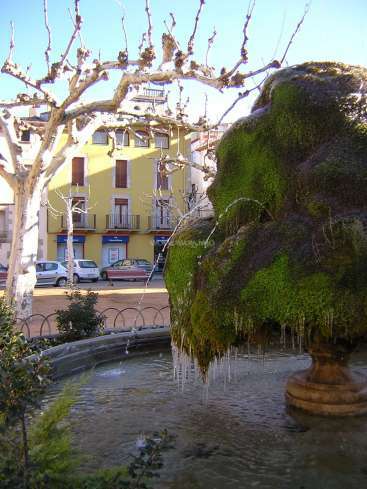 Sant Feliu is a small town but surrounded by beautiful nature. The family and I went on many trips to beaches, medieval villages and mountains. Carolina and I danced, sang, did… read more puzzles and had a fashion show. Sometimes the language barrier was a little hard but Montse is able to translate. Thank you all for sharing your home and Catalan culture with me and showing me so many places! We are happy to have met Tamara. We spent seven weeks together. She is a very quiet person, very polite. It was a very hot summer, however we visited many places in our area. We could speak English with her and we know about Quadra Island where she lives in Canada. We introduced young people from the area and they have a great time together. Our… read more daughter played, sang, danced with her. We have good memories of this summer! Thanks for everything! We spent only one week with her, she was very friendly. We visited Girona and towns of the province. Eva teached our daughter new things and they played a lot. 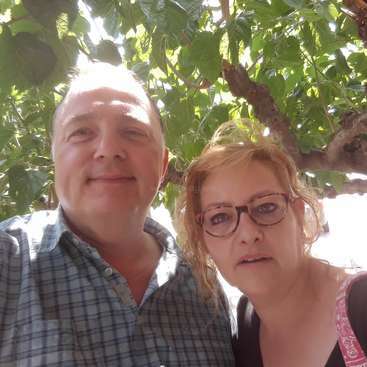 Montse and Miquel welcomed me in their family and made me feel at my ease since when they came to the bus station, picked me up and we went home :) . With the family I spent many happy moments, included my birthday! Despite some difficulties at the beginning, I got to know soon Carolina and discovered her as a brilliant young girl, with strong… read more character and full of energies and fantasy. With her I spoke mainly Italian and some English and together we played, invented many games and had fun, both at home and outside, at the beaches or in the woods! I recommend this host for all people who are used to stay with children, love playing and really know how to understand them, since if you can, you will enjoy many, many great moments! Catalunya and especially Garrotxa region are just, incredibly BEAUTIFUL and have infinite, different environments, one worthier than the other. 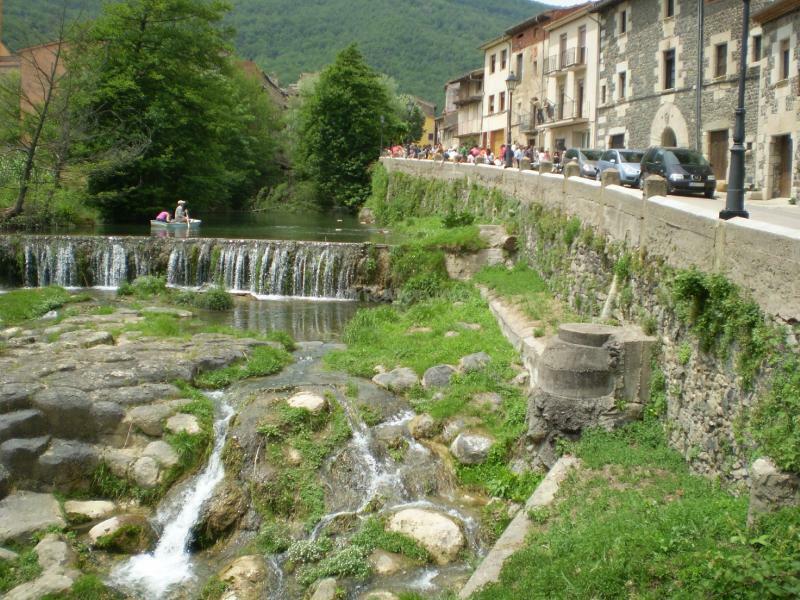 With the family you'll be able to visit many special places from the Pyrinees to Costa Brava! 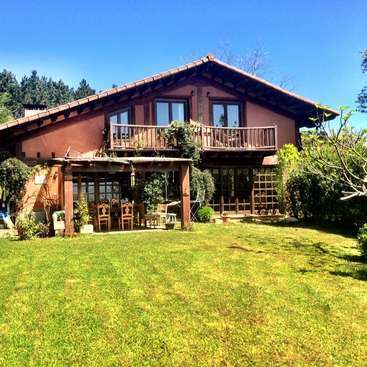 The surroundings of the house are gorgeous and full of woods, fields and paths for trekking or cycling, so I suggest you to find the best worktime schedule to enjoy both life in family and life outside, discovering Catalan nature. The whole family also helped me learning Catalan, introduced me to unique Catalan culture and traditions ( fascinating! )and supported me for my preparation to a study semester in Barcelona ,which I really appreciated. We'll meet soon again, in Catalunya or in Italy!! Carolina, Montse, Miquel moltes gracies por tot i un salut a tots els pescallunes i els gironins :) fins ara! We spent a very nice summer together with Maria Celeste. She is a very kind person, sensitive and friendly. She was always willing to learn and discover new places in our country. Her work with our daughter was excellent. They got on very well, playing games, singing songs, doing crafts and learning English and Italian at the same time!